This weekend saw the winter cup at the RHPK Championship. After a cold and wet start to the day, all teams got a one lap shootout for pole position. 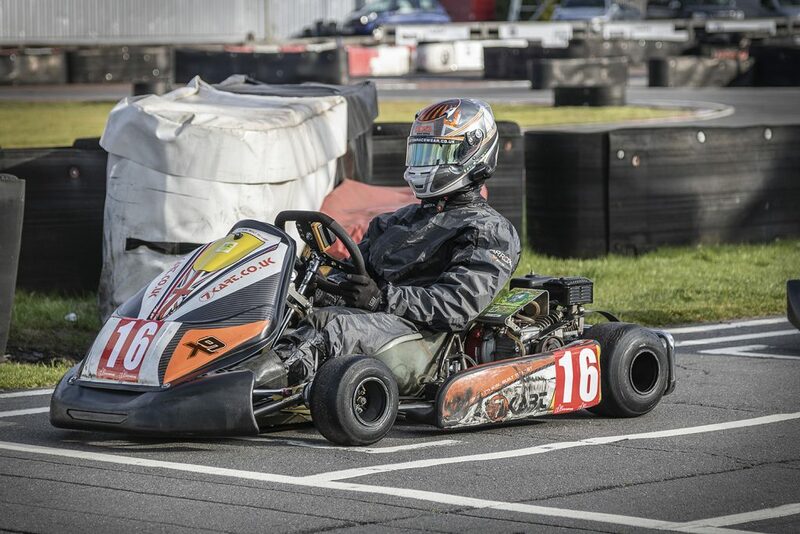 Newly formed team ‘Renegade Monkeys’ took pole position by just under 2 tenths of a second, on the new 7Kart X9. Race one started on a now completely dry track, and unfortunately tyre issue meant pole sitters ‘Renegade Monkeys’ had to make a unscheduled pit stop putting them out of contention, however they did rejoined the race with a replacement set of tyres and went on to set fastest lap of the race. 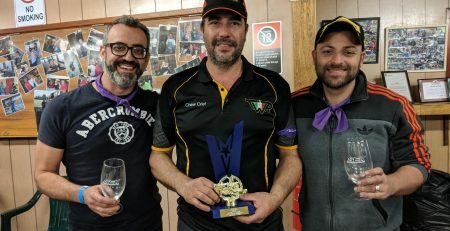 JND went on to win their first ever Super Pro win, with second place taken by the Clubman team ‘Sticky Monkeys’ on their X9, a great achievement for a clubman team. 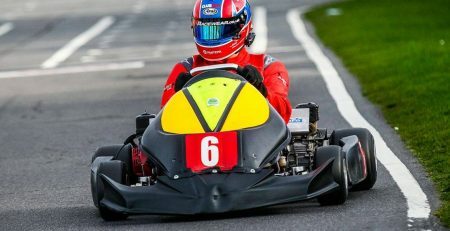 And a special mention to the new ‘Royal Engineers’ Army Team who finish a great 6th place on their first ever outing on a X9, and were over the moon with the Karts, which they only took delivery of on Friday afternoon. 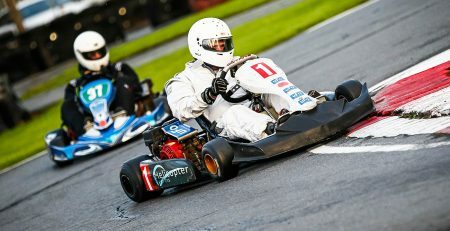 Race two and with the tyres problems sorted out Renegade Monkeys took the race win and also produced the fastest lap of the race and of the day, with ‘Sticky Monkeys’ fifth and the ‘Royal Engineers’ another the top ten finish. The overall results are great for the X9 with Sticky Monkeys taking first place in clubman and the Royal Engineers taking third.